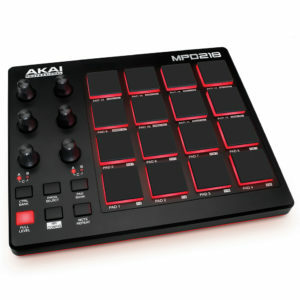 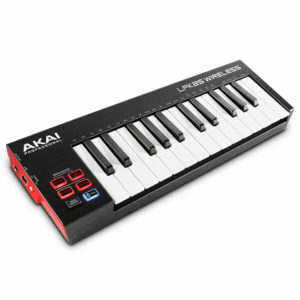 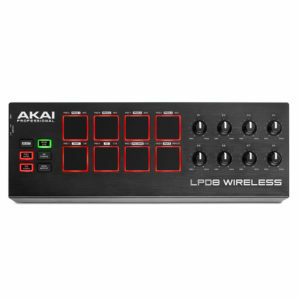 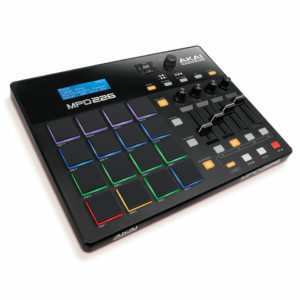 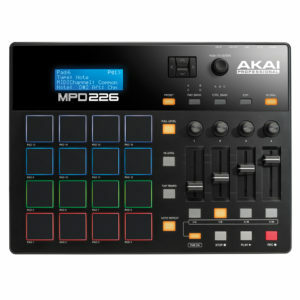 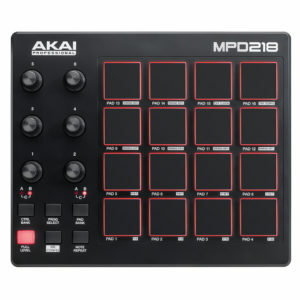 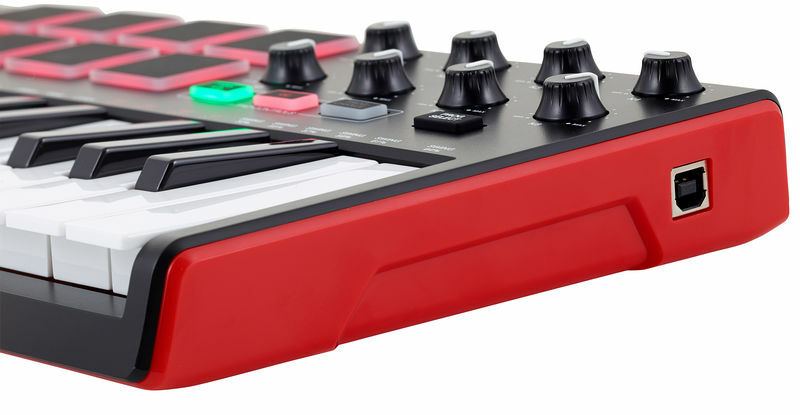 An included copy of Reason Lite gives you even to more to love about your Akai Professional controller. 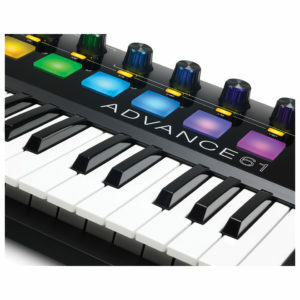 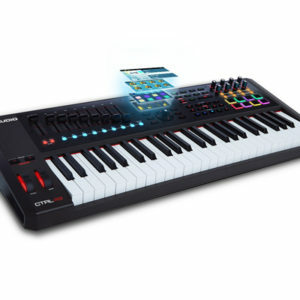 This DAW is industry famous among live performers and electronic musicians for its streamlined workflow and studio-grade recording and mixing tools. 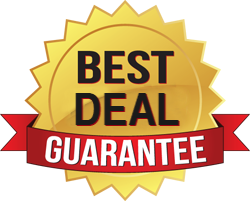 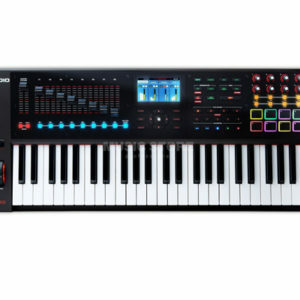 Reason Lite includes nine premium instruments (synths, samplers, and drum machines) and 11 effects (reverb, delay, EQ, and distortion), along with virtual amps from Softube and 2GB of included loops and samples to help your fledgling creative ideas take flight. 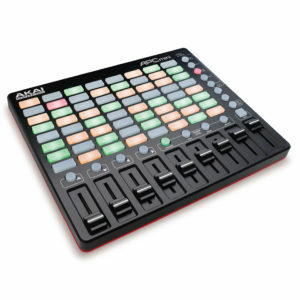 And with plug-and-play support for your controller, making music with Reason Lite has never been simpler. 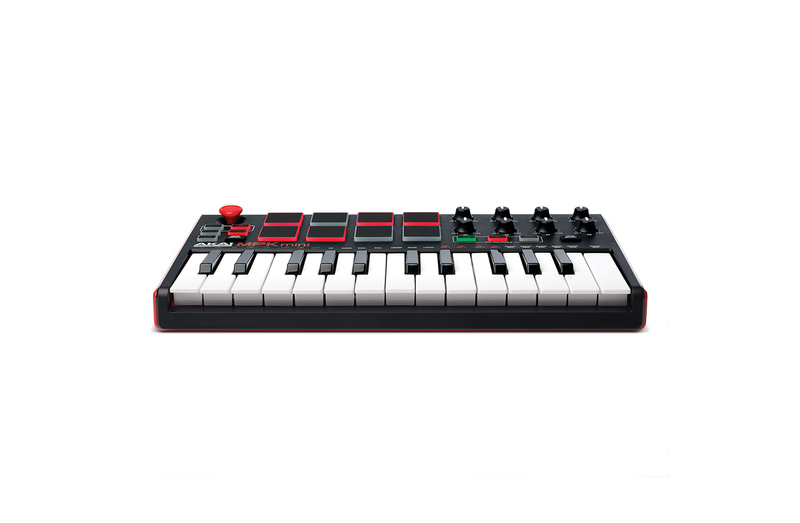 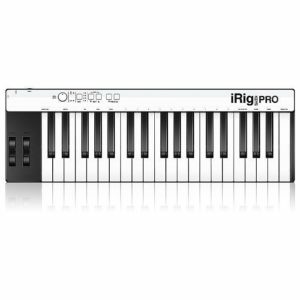 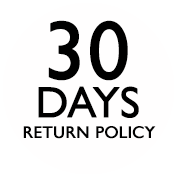 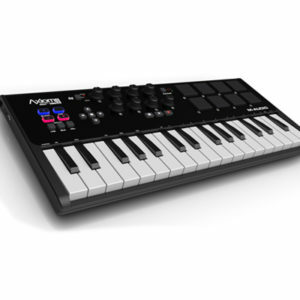 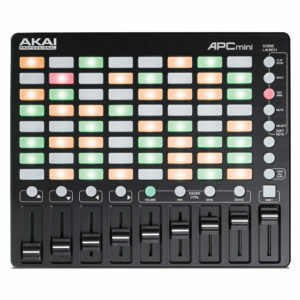 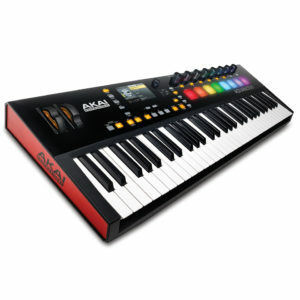 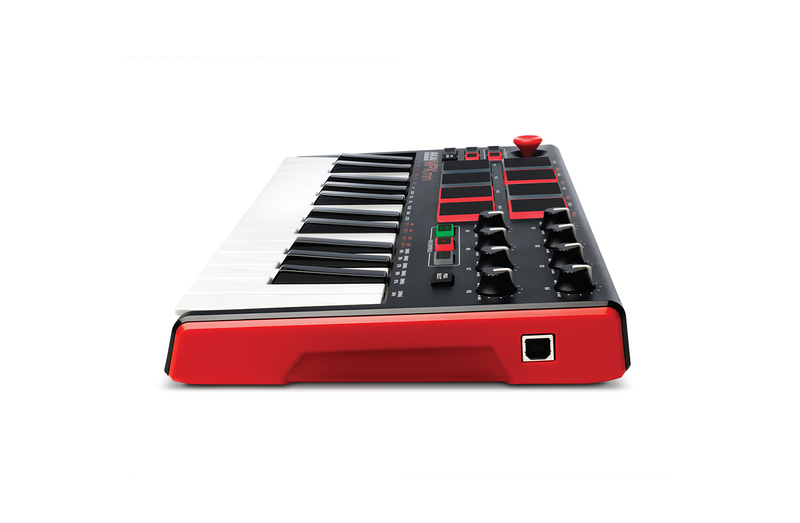 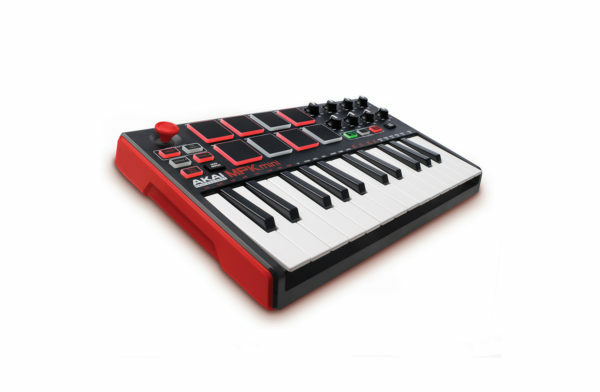 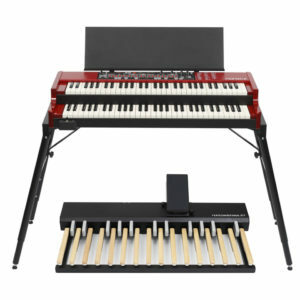 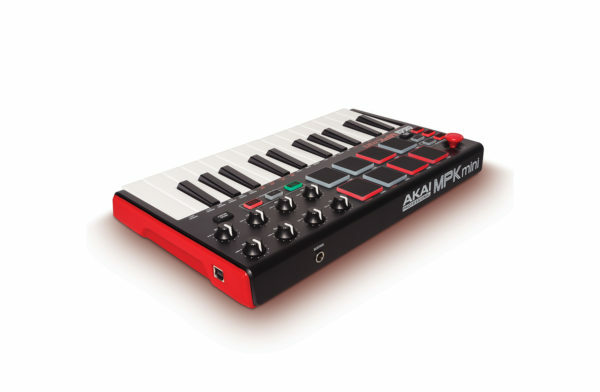 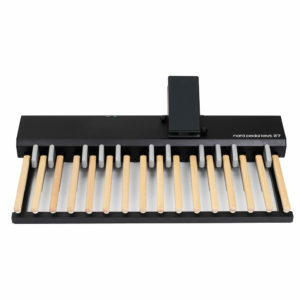 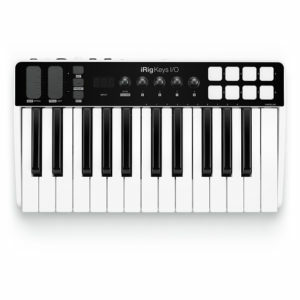 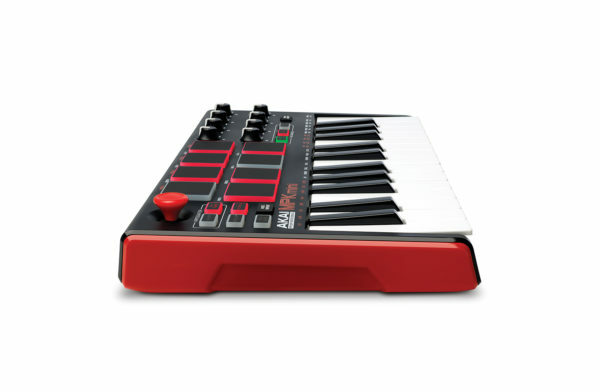 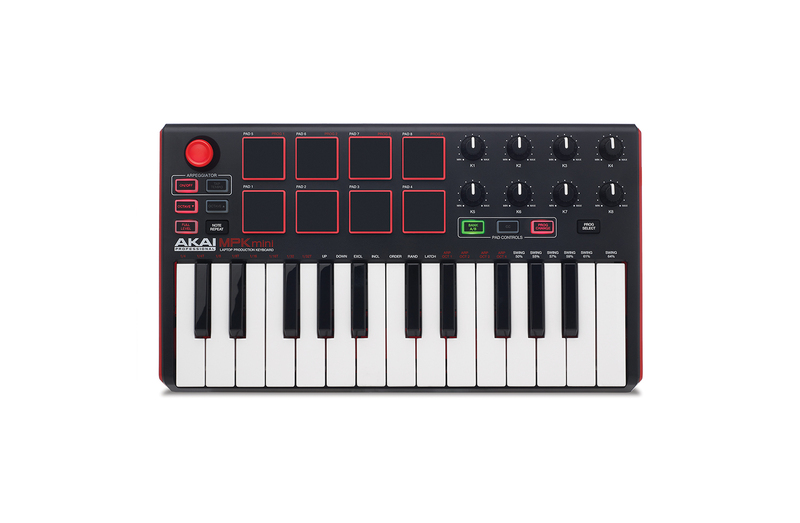 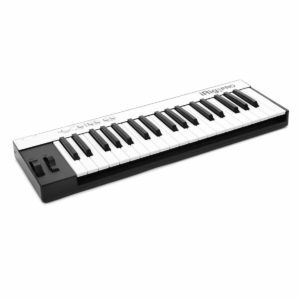 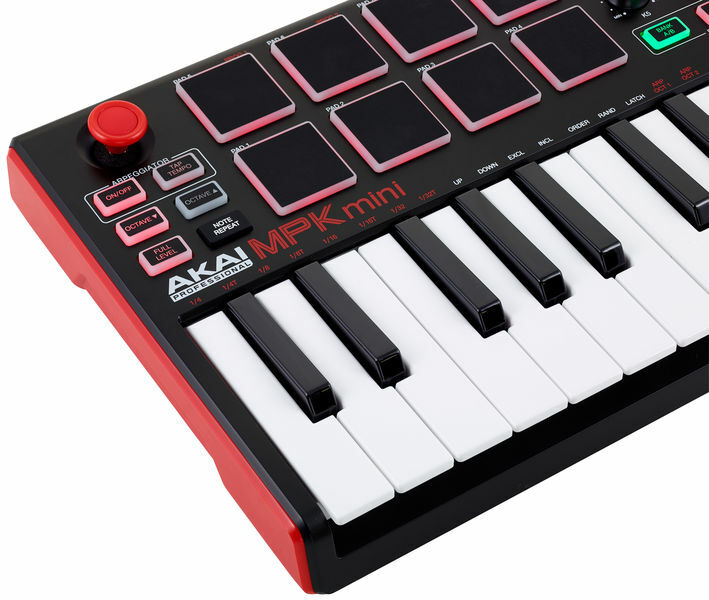 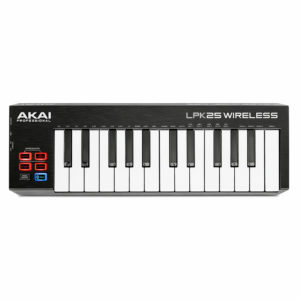 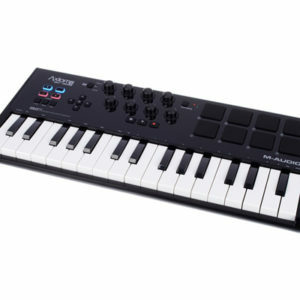 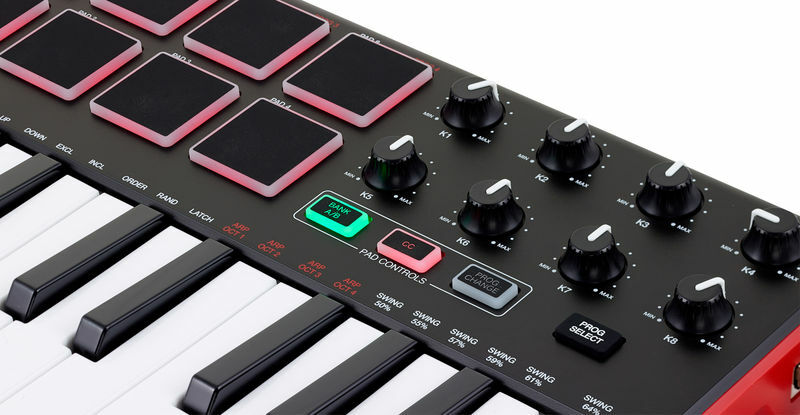 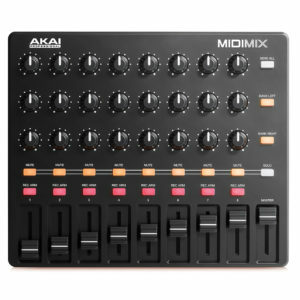 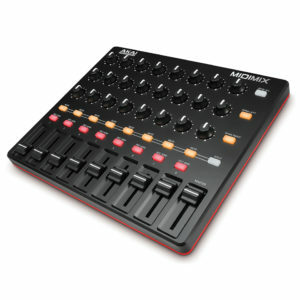 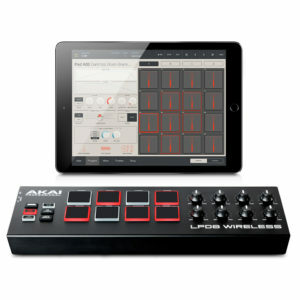 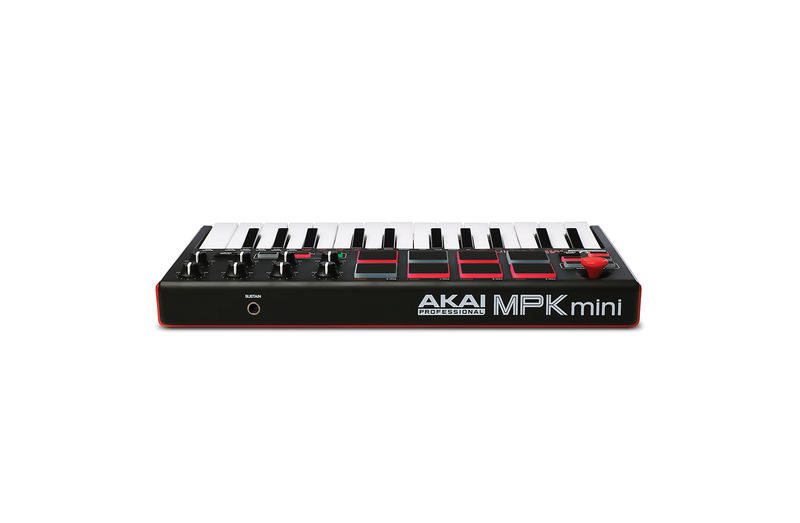 Simply create an account (or log in) and register your product at http://www.akaipro.com/register to receive your free Reason Lite license.